Out of Order trains “fluid intelligence”, which can be defined as the ability to solve new problems, use logic in new situations, and identify patterns. Training on fluid intelligence improves your skills when you are using a new subway system in a new city. 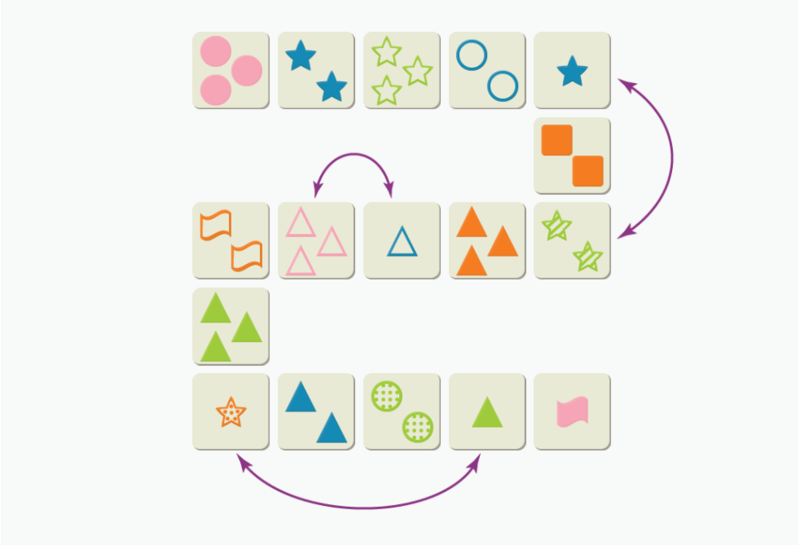 Make sure every tile in the sequence shares at least one property with the next.